NEC Australia has been awarded two contracts totalling $23 million to improve connectivity for the Western Australia public health system. NEC will be in charge of connecting more than 500 health sites across regional and remote WA, with the upgrade expected to be completed by late 2020. This is part of GovNext-ICT, a whole-of-government approach to ICT infrastructure that will support government agencies transform from individual ownership of ICT infrastructure to consumers of on-demand, consolidated services. 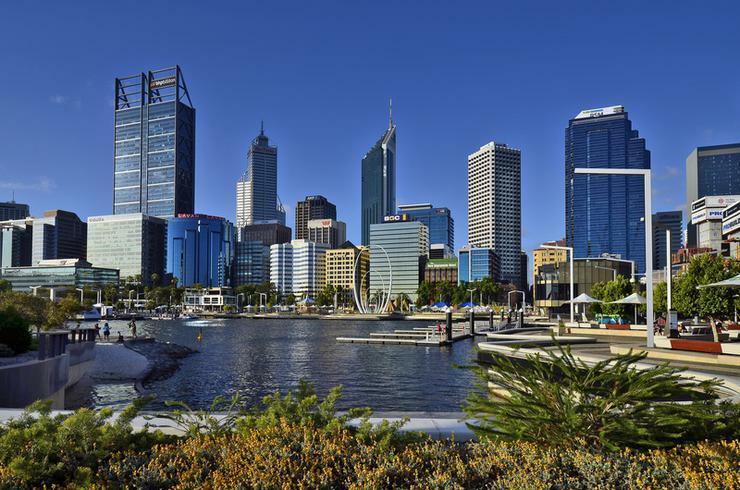 “NEC Australia has now signed in the vicinity of 180 orders with 35 West Australian government agencies connected to the state’s GovNext strategy," NEC Australia WA state manager Marcus Ashby said. "This latest partnership with the WA Government is a reflection of its confidence in NEC as a ‘best of breed’ provider of ICT services globally,” Ashby said. NEC is set to transform the WA Health’s ICT capabilities into "contemporary standards". This transition is also known as “HealthNext” and is being led by shared services provider, Health Support Services (HSS). HSS Chief Information Officer, Holger Kaufmann, said HealthNext will move the WA health system onto a contemporary, scalable and cost-effective hybrid-cloud environment with improved network reliability and security. "This will provide fast and reliable access to critical health systems while enabling us to better utilise digital innovation to support a more patient-centric and sustainable health system,” Kaufmann added. NEC Australia, along with Atos and Datacom were selected in September 2016 for the WA government's GovNext program according to a West Australian report at the time. The program was expected to save up to $650 million over 10 years, however the WA auditor general’s report from August 2018 found the savings would be lower than initially expected. “The GovNext business case estimated savings of up to $82 million per year; however the assumptions used did not fairly reflect current agency ICT services or pricing, and presented a best case picture of potential savings,” WA auditor general Caroline Spencer said. In March, global IT services provider Atos won a five-year contract worth $124 million to overhaul WA Health's legacy infrastructure.